Beneteau is one of the world’s leading boat builders and have been building boats for nearly 130 years. It manufactures a comprehensive selection of outboard powered sports and day boats as well as inboard boats and sailing yachts. These functional, multi-purpose boats have been created through a combination of Bénéteau expertise and the talent of some of the world’s top designers. 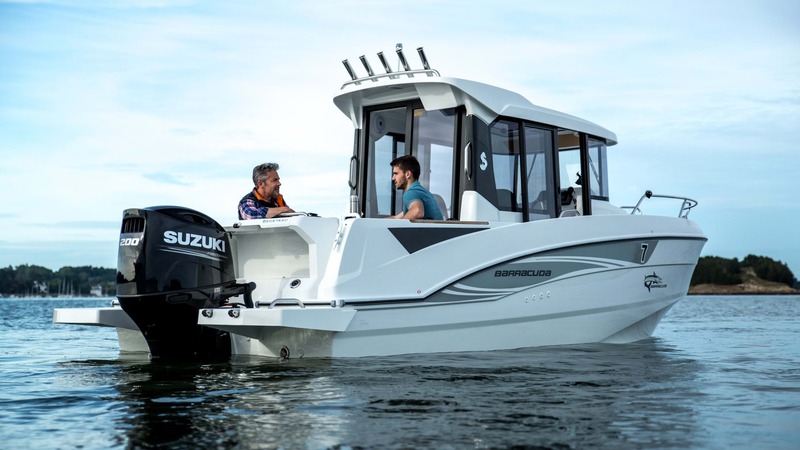 The result is a new benchmark in the nautical world: as easy to handle as they are to drive, maintain and transport, these boats are designed for a variety of on-water activities such as diving, fishing, water skiing or day cruising. Images kindly supplied by Beneteau.